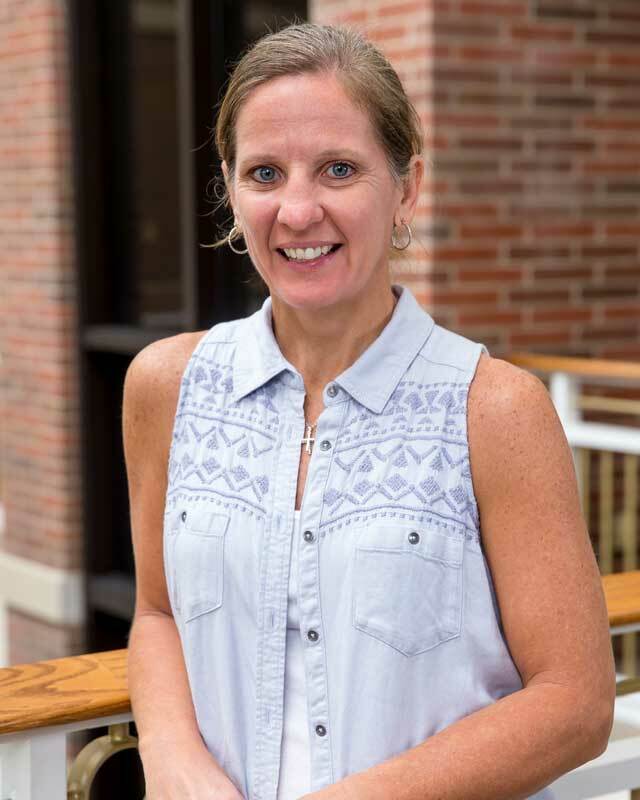 Joanne Green serves as the University’s Sports Information Director where she is responsible for the publicity and media coverage of HU’s 17 intercollegiate athletic teams. Green is also an assistant women’s basketball coach. Green, originally from Nappanee (Ind. ), earned a BA in psychology from HU in 1993. She then went on to receive her MS in student personnel administration in higher education from Ball State University in 1996. Green also earned a BS in accounting in 2010 through HU’s EXCEL Adult Degree Program.